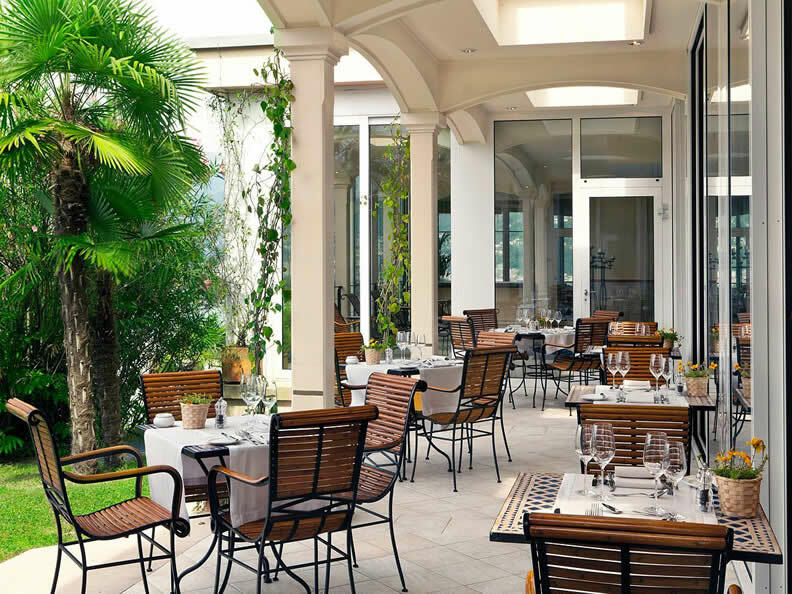 The elegant “La Favola” Restaurant’s choice Mediterranean and local dishes will delight even the most discerning gourmet. 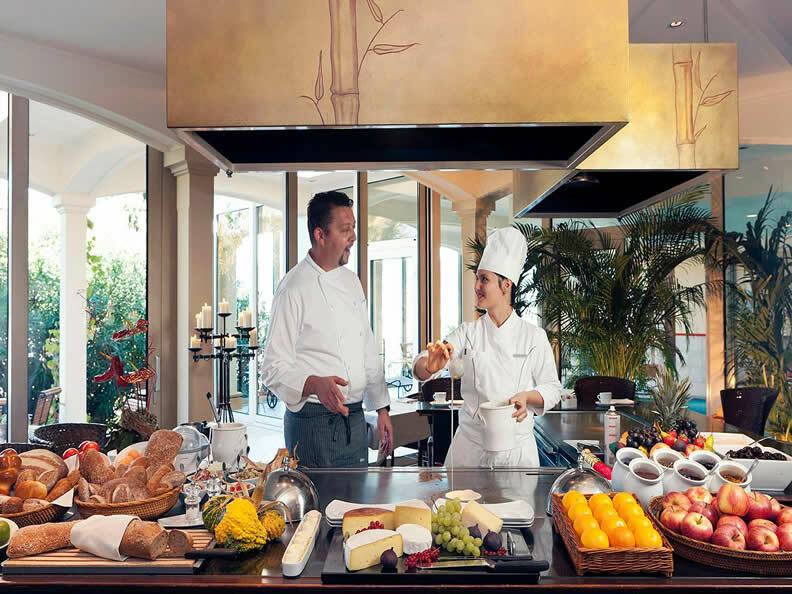 Sample the tastefully presented, refined, seasonal dishes prepared by our internationally renowned chef, Andrea Ossola. 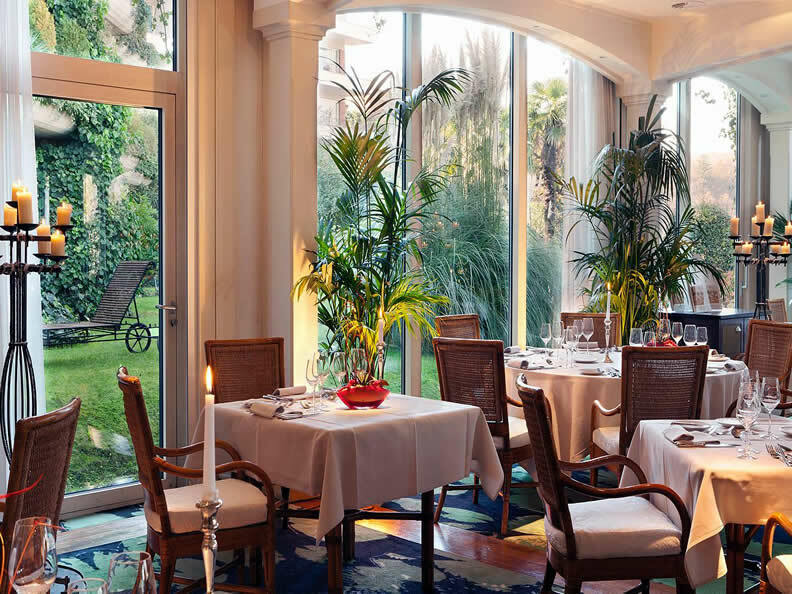 The restaurant “La Favola” is waiting for you every evening: from 19.00 to 22.00 with a delicious daily menu. 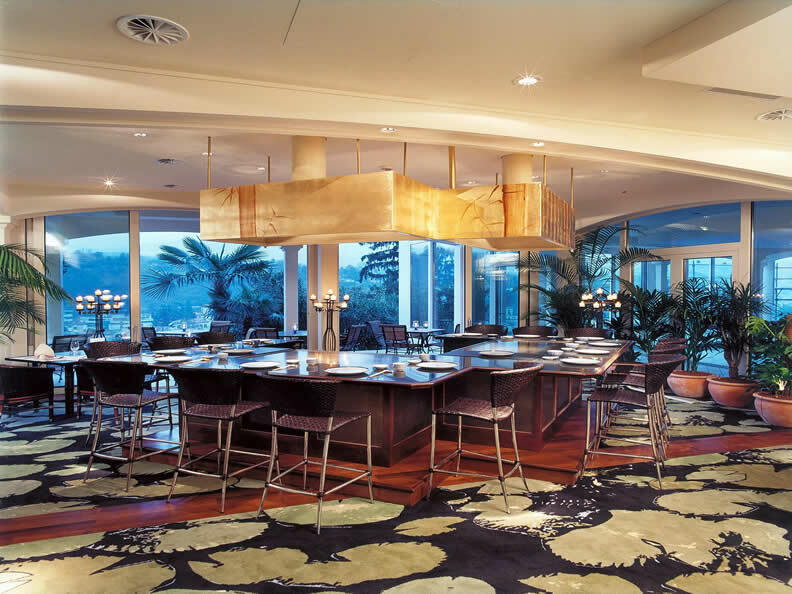 Enjoy teppanyaki specialities at "Tsukimi-Tei”, the exclusive Japanese restaurant at Suitenhotel Parco Paradiso in Lugano. 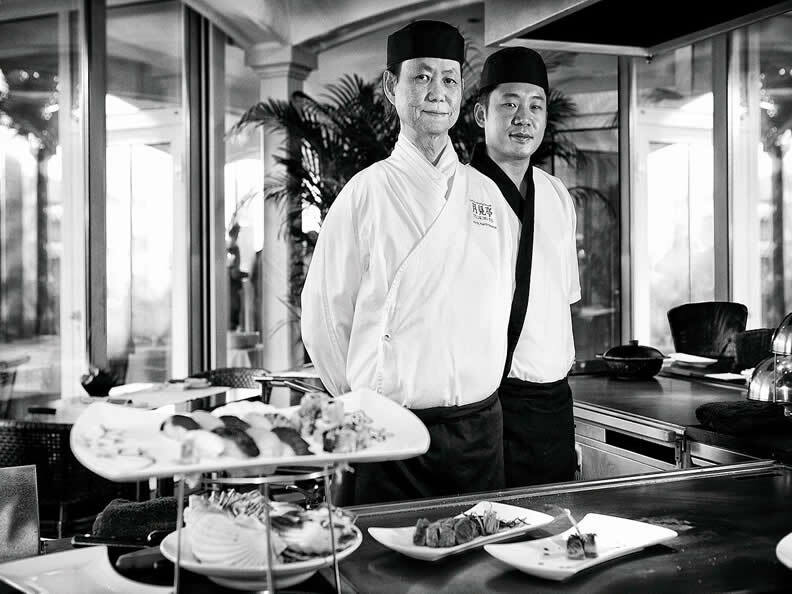 Diners, comfortably seated, will surely admire the spectacular skill displayed by our cooks as they instantly cook on flat grills delicious, healthy, lightweight dishes according to ancient Japanese recipes handed down from one generation to the next. Teppanyaki is oriental cooking. Teppanyaki is dining in style. Teppanyaki, for a very special evening out. 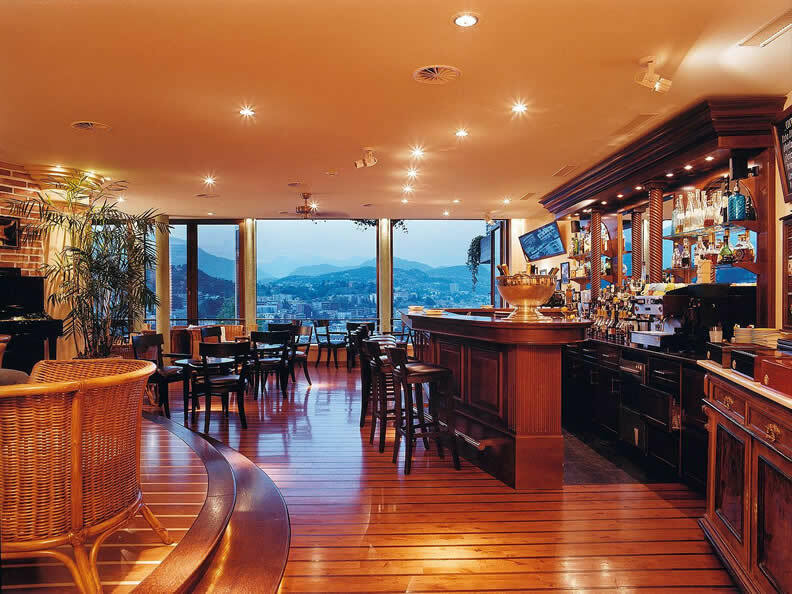 The restaurant "Tsukimi Tei" is open every day from 7.00 p.m.
"Havana Deck", at Suitenhotel Parco Paradiso, is a bar that evokes the great tradition of the bars of Havana, with the added treat of splendid views over the Gulf of Lugano. José Cardoso, a true professional in the field, welcomes you to the Havana Deck Bar. 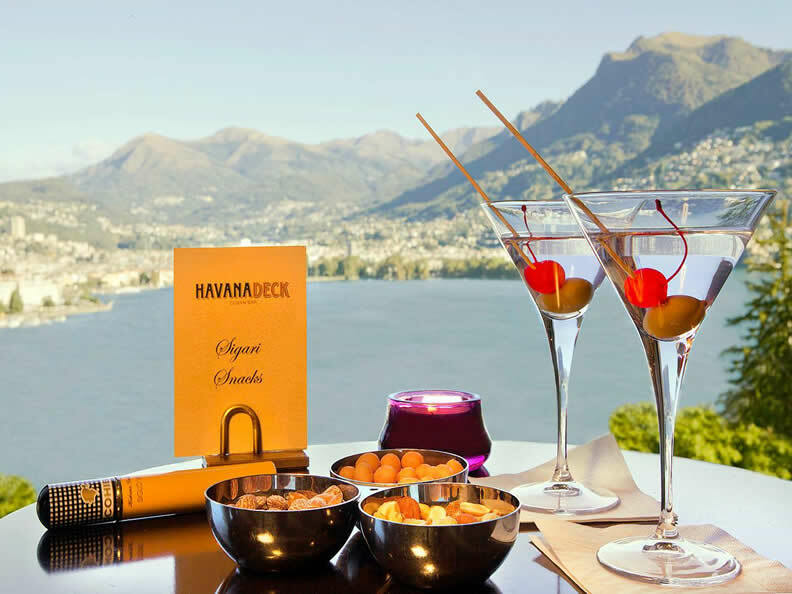 Enjoy the discreet charm of the Havana Deck Bar, and a refreshing cocktail in the company of friends. Enjoy the beautifully sensual salsa, son, rumba and timba music. Excellent Cuban and Dominican cigars available. Is there any better way to round off a long day? Havana Deck Cuban Bar is open every day from 4.30 p.m.